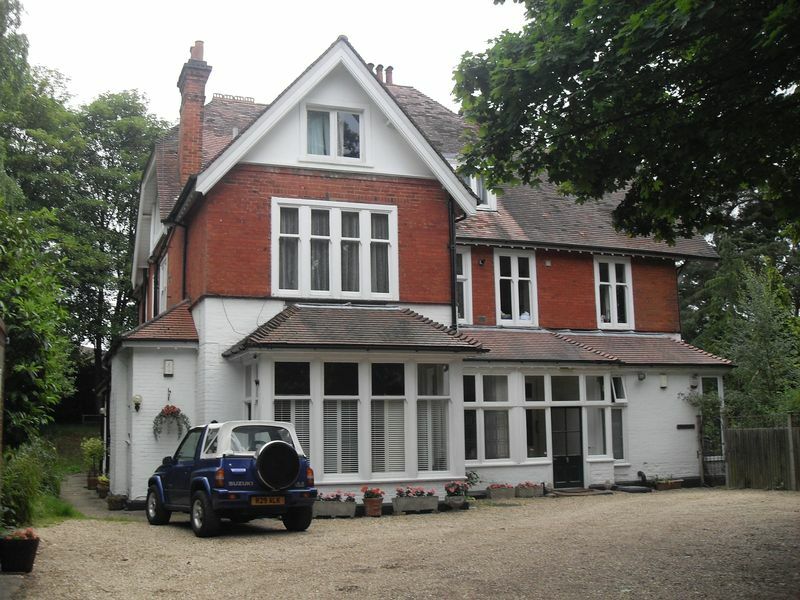 Lawrence & Bright are pleased to offer this one bedroom property in an impressive Edwardian building.This property comprises a spacious living area, generous room sizes and is set within a secluded, private location in the sought after Crawley Ridge area of Camberley and within easy reach of the Town Centre. 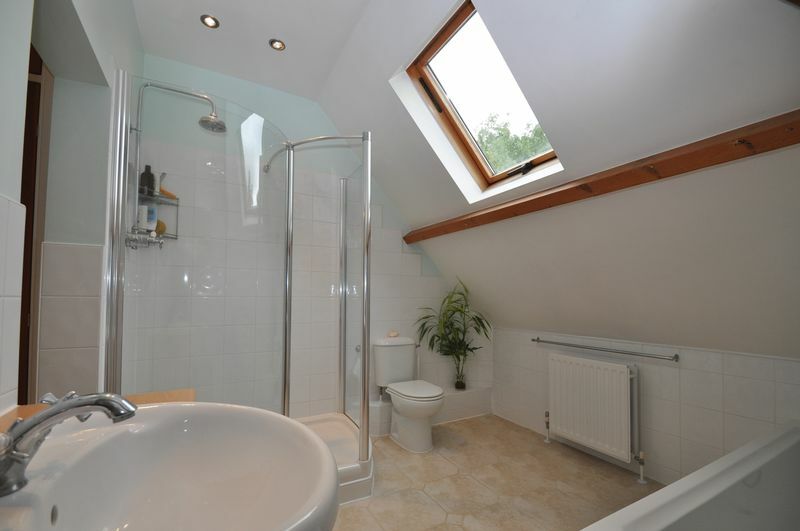 Further features include high ceilings and exposed beams, a large bathroom with walk-in shower and gas central heating. A highly recommended character home. Through the main entrance to the of the beautiful Edwardian house, stairs lead up to the second oor apartment (37 in total). Access to the apartment accomodation leads off the inner corridor hallway (see oorplan below). 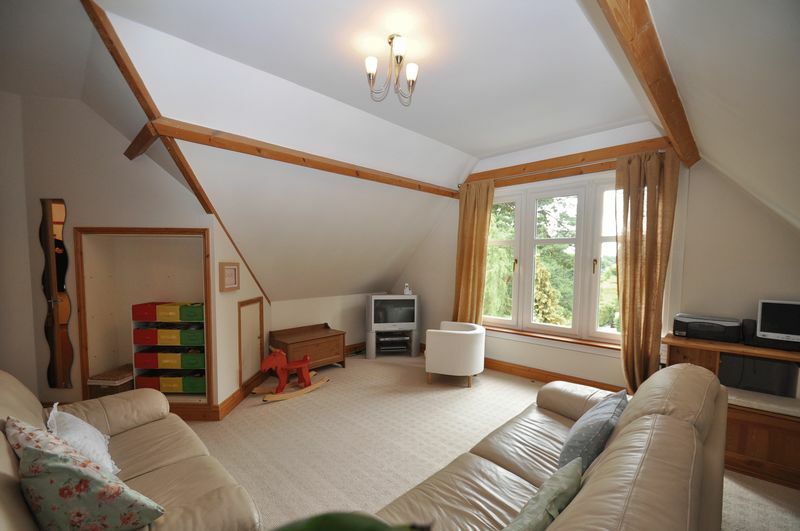 The lounge is very spacious and boasts a large window with tree-top views. The characteristic sloped ceilings and pale beams add something special to this unique apartment throughout. This is a large perfectly zoned space. The kitchen area has white country style units complimented with terracotta tile work surfaces and matching splash backs. Gas hob. 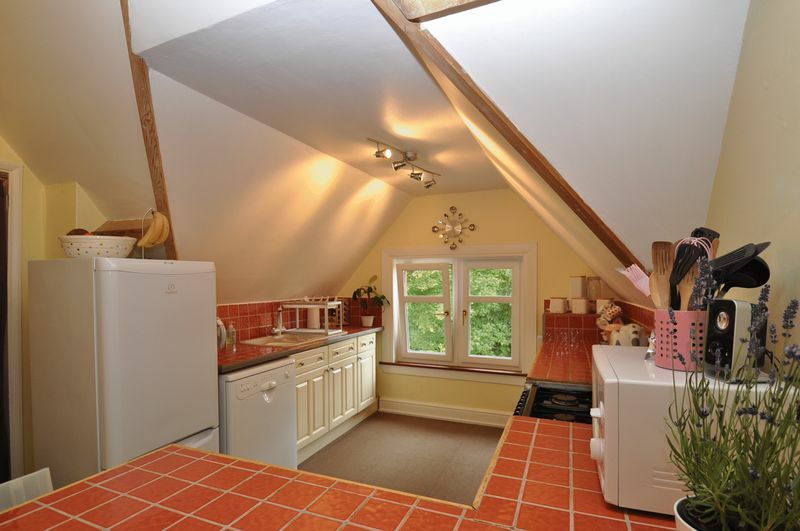 Access to the bathroom is gained through the dining area. 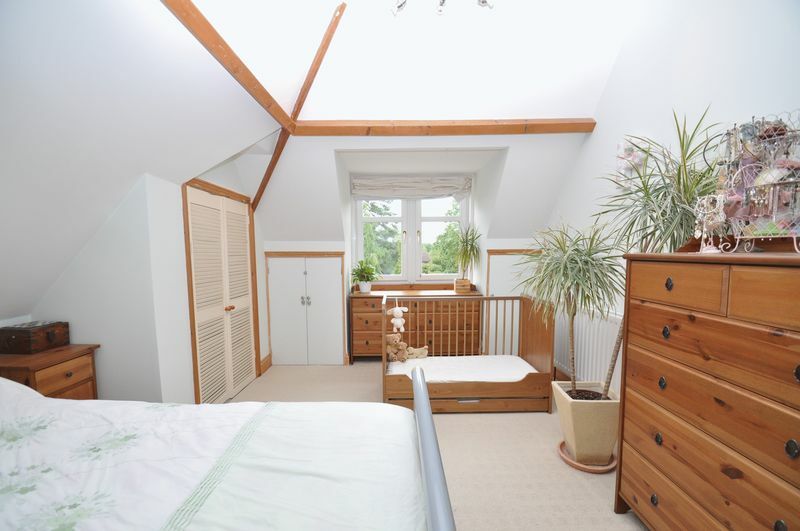 This room includes tted wardrobes and additional storage cupboards. A very light and airy room. 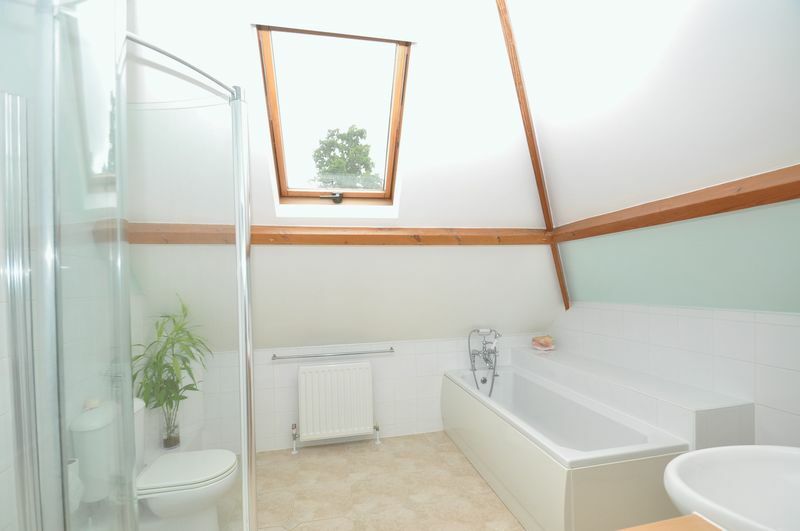 This is a spacious and fresh luxury Bathroom. Fitted with a three piece white suite comprising panel sided bath, wash basin, ush W.C., and sophisticated walk-in shower cubical. The house has the bene t of a private driveway and allocated off-street parking. 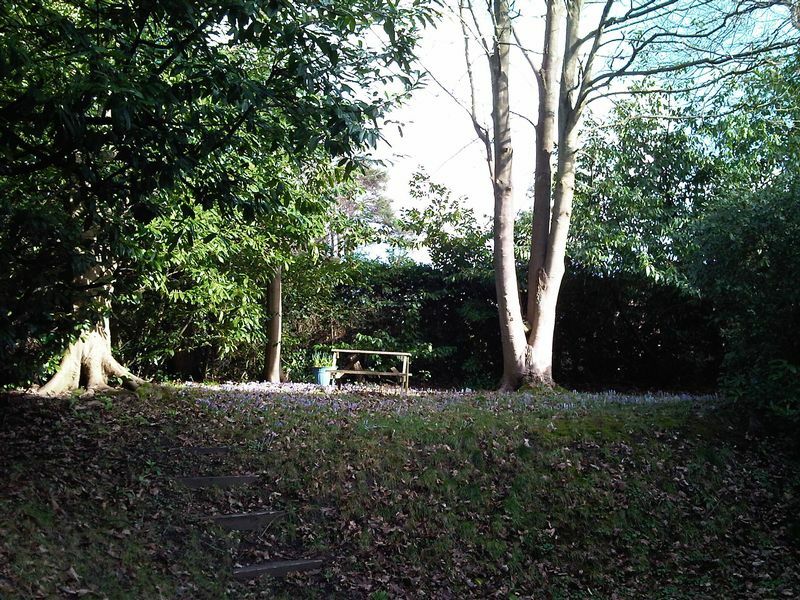 Although this is a scond oor apartment, there is the bonus of communal gardens. 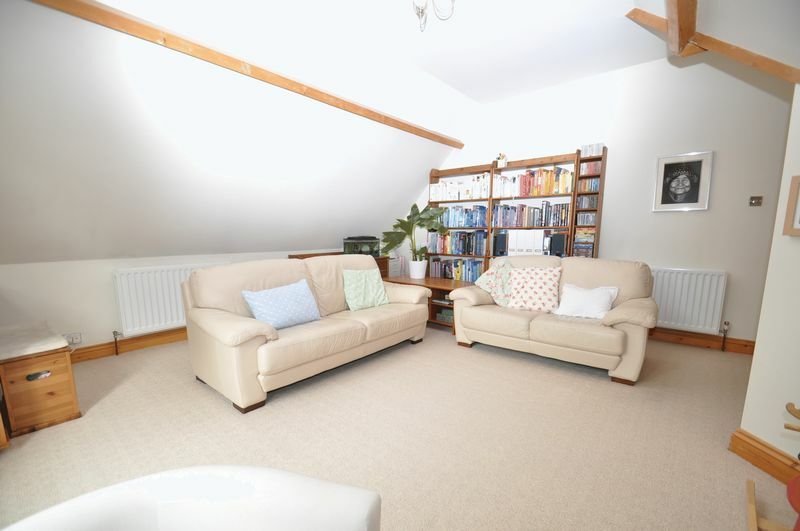 The apartment has a HUGE loft, with in-built loft ladder access - ideal for additional storage. Please note that some spam filters may prevent our emails from getting through. To ensure that you receive our emails, please add info@lawrenceandbright.co.uk as a contact and safe sender in your email settings.